Brainy Days: Try Brainy Days Warm-Ups: February Valentine’s Day Edition FREE for a limited time! These simple quizzical exercises are perfect for getting those neurons firing early in the morning before your homeschool begins. 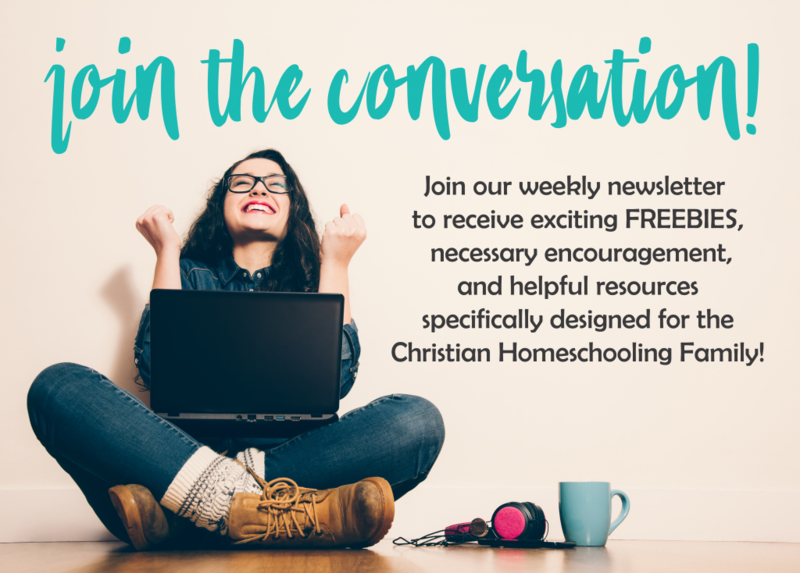 Do you struggle to get your kids minds working early in the morning before you begin your homeschool work? Try Brainy Days Warm-Ups FREE for a limited time! These simple quizzical exercises are perfect for getting those neurons firing early in the morning. Brainy Days Warm-Ups offers 5 FUN exercises a week for 4 weeks a month. Use them as a conversation starter around the breakfast table or an intriguing writing prompt to warm up those tired brains in the morning. Brainy Days Valentine’s Day Edition is only FREE for the month of February, so make sure to get your copy quick before it is too late!